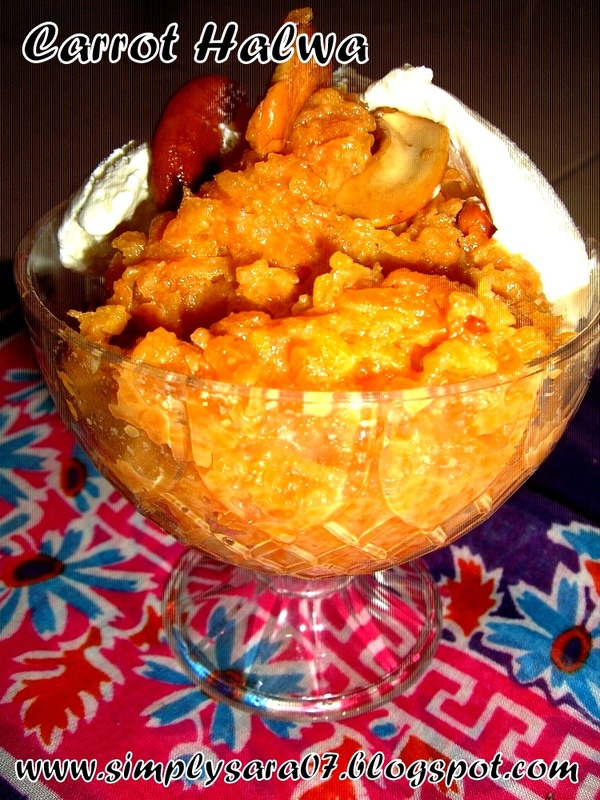 Carrot halwa with ice cream is a new combo to me. Looks yummylicious. Will try this combo soon.